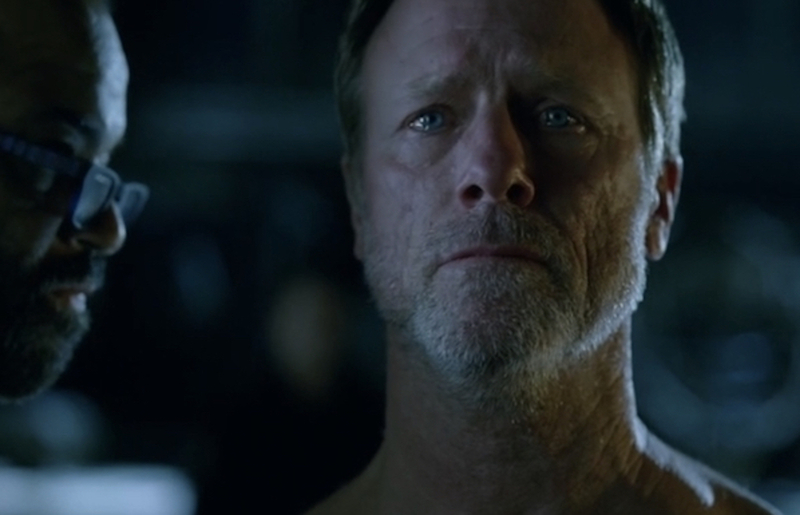 Louis Herthum (Peter Abernathy), who can now boast the title of ‘series regular’ on Westworld, sat down with the LA Times today for a Facebook Live interview, during which he confirmed a piece of information about the show’s second run: the upcoming season is going to begin filming in mid-July. Given the fact that the show is confirmed to film in Utah in October and November this year, it’s safe to assume that July – September will be spent filming in studio and at the various California-based exterior locations featured in the first season. Herthum’s interview includes some enjoyable anecdotes about his time as Peter during the show’s first season, including what it was like meeting Anthony Hopkins (Dr. Ford) for the first time, and is definitely worth a watch! Showrunner Jonathan Nolan Teases Westworld Season 2 Premiere Title!